A well designed mail center is crucial to running a successful business. Without one, important documents can often become lost in the mix. 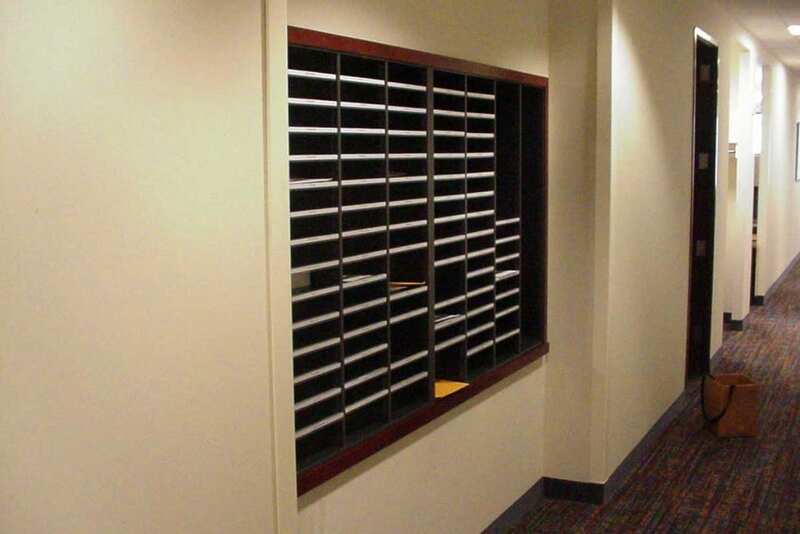 Our Hamilton Casework Solutions mail center products ensure every document passed through your building is delivered safely and efficiently to the specified recipient. 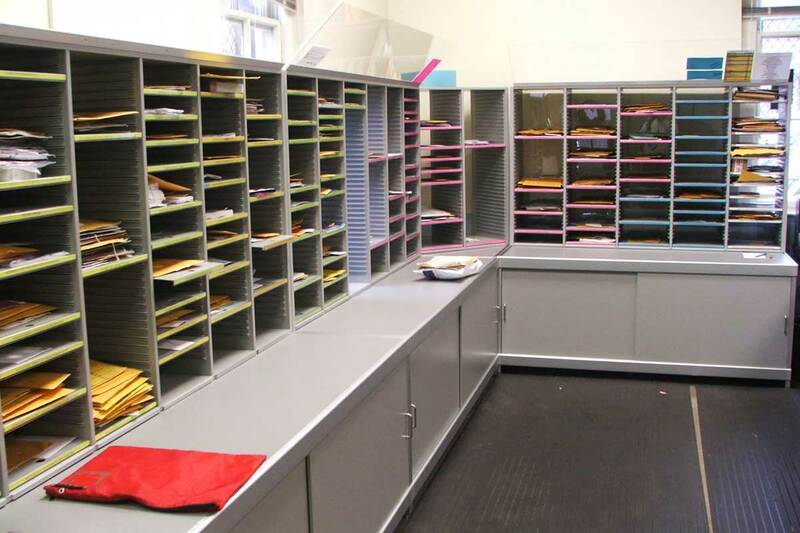 Available in a wide variety of options, our products are the ideal solution for every mail center. 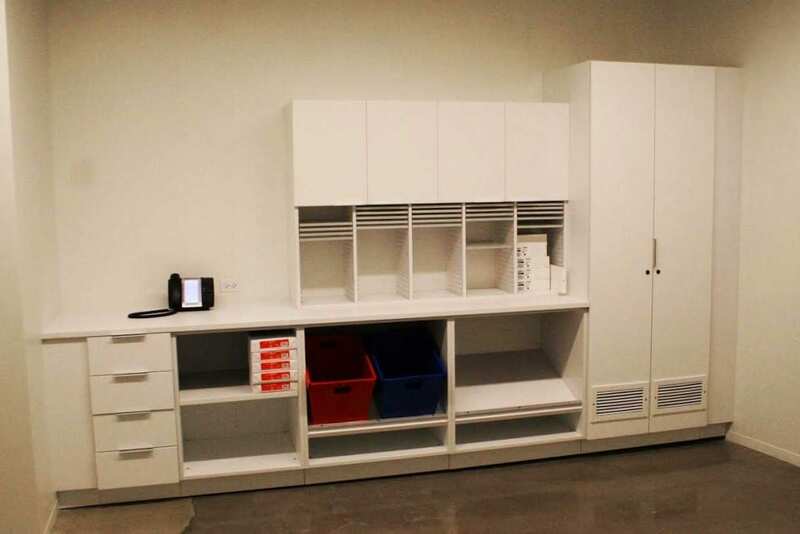 From large-scale sort facilities to smaller office staff mail centers, Bradford Systems can design and customize your mail room, office utility, or sort space to fit your needs. 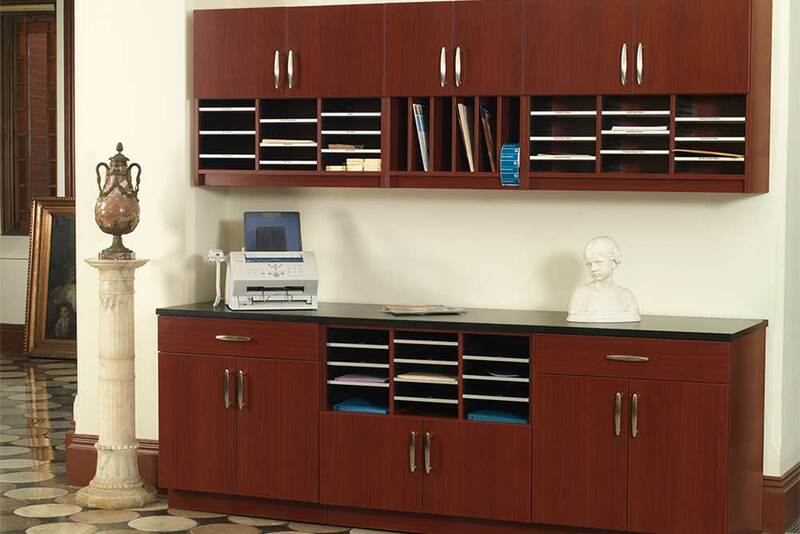 Hamilton is the leading manufacturer of furniture systems for mail centers. Each installation carries a limited lifetime warranty backed with 50 years of integrity and experience. If your project requires custom solutions, let the engineers at Hamilton and Bradford design a system that satisfies your precise needs and matches your preferred aesthetic. 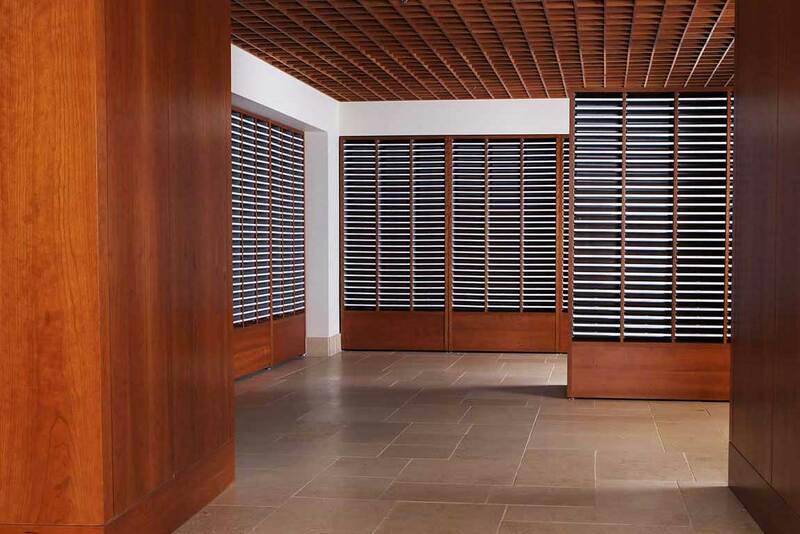 This customization includes building your sort modules “to-spec” for cut-out wall openings or to place around architectural barriers such as support columns. 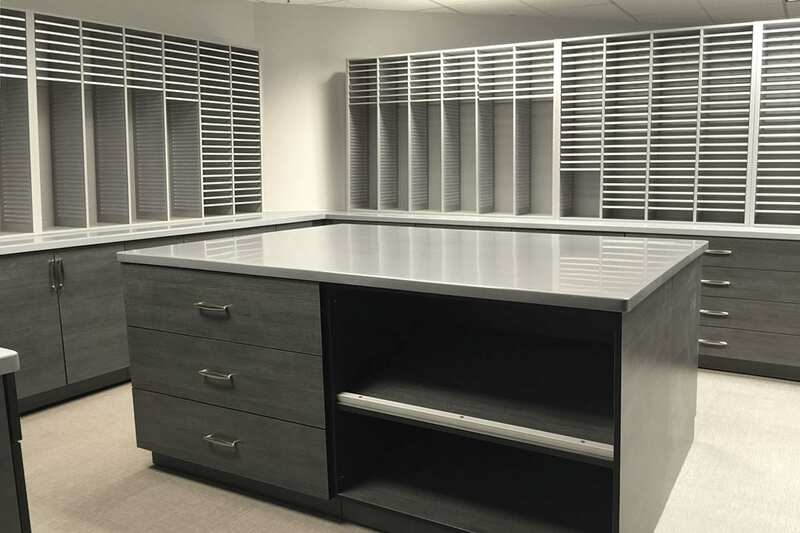 Benefit from our 30 years of experience in the design and installation of document processing casework systems for active document management. 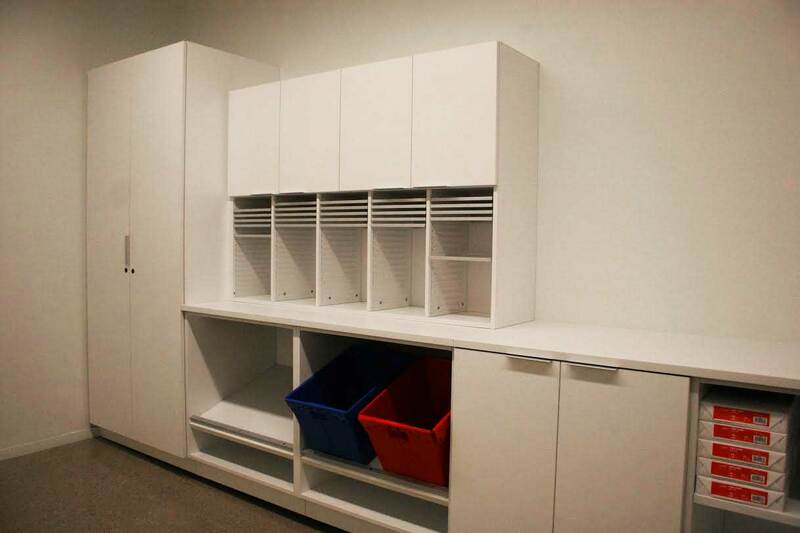 Looking to transform your mail center space? 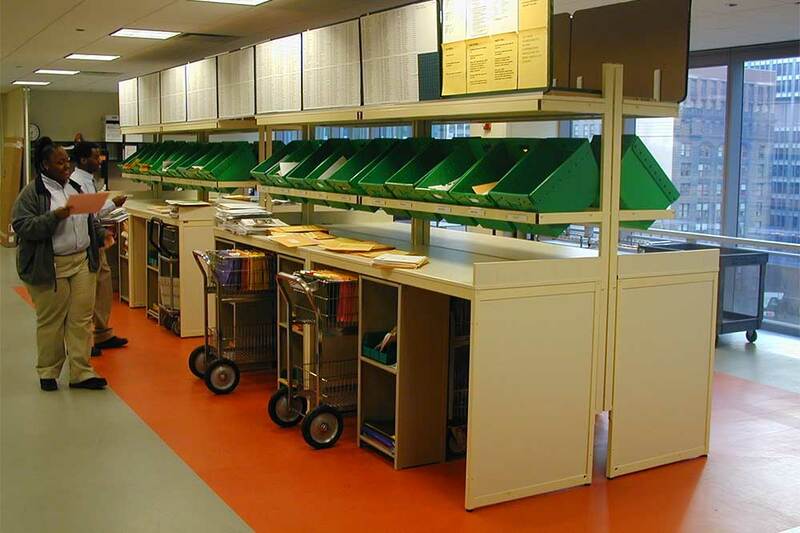 Contact us today for a free space assessment of your mail center.